Why join SS Khanna Girl’s Degree College? 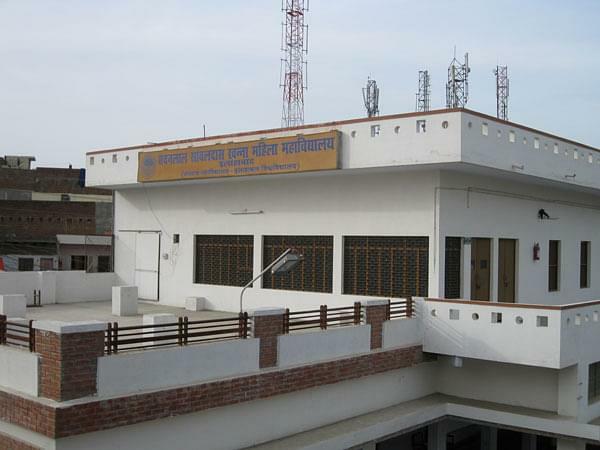 SS Khanna Girl’s Degree College has grown up from being a single faculty to a multi-faculty institutions with courses in Arts, Science, Commerce, Diploma in Biotechnology, Computer course and B. Ed. 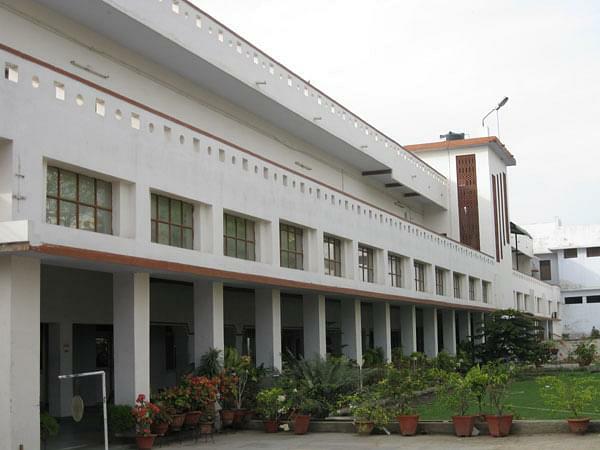 Established by educationists and philanthropists, the college employs a prestigious permanent faculty who are well supported by some of the most recognized professors as visiting faculties. 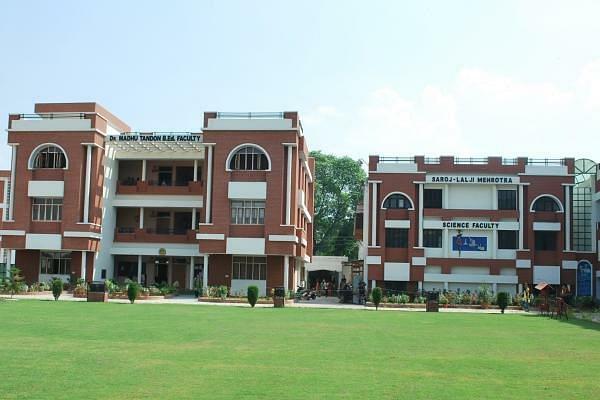 SS Khanna Girl’s College has been bestowed by several awards and recognitions, the latest being the 2014 Damodarshree Award and the Smrity Samman 2014. SS Khanna Girl’s College is well furnished with the latest laboratory equipment, modern classrooms and a well stocked library. Student scholarship is available for talented students from a poor economic background under the ‘Poor Students’ Fund program. I have got 95.5 marks in the bed entrance exam 2018 from science stream but I have selected kp training Institute as preference.. But now I wanted to take admission in ss khanna girl's degree college... Is this possible?? Hi Jagriti, Admission is based on the b.ed entrance exam. Hope for the good. Hi Roshani, The eligibility for B.ed Graduation and a bachelors degree obtained through the 10 2 3 system or an equivalent qualification with a minimum aggregate of 50% or equivalent CGPA of any of the Universities incorporated by an act of the central or state legislature in India. A Relaxation of 5% aggregate is there for SC/ST candidates. Combined Entrance Test for admission in B.Ed held by University of Allahabad. Mera b. Ed entrance me 74 marks h.. Kya b. Ed me mera admission ho jayga. Hi Krishna, No, you are eligible as you have scored less than 50%.